Our core team constitutes of three professionals with over a span of two decades of experience in Insurance and legal space. We started this new enterprise in March 2017 with a vision to meet the unmet needs of mistreated Insurance Policy Holders. While working with the Insurance companies, we realized that the customers are continuously losing confidence in the product due to mis-selling or injustice being served in terms of genuine claim being rejected or encountering dishonest representatives misleading customers and many other service disputes. We empathetically understand all your concerns however we also understand how crucially important an Insurance policy is for you. Therefore we work together with you to make ends meet and help you come out of some of the most upsetting insurance issues you ever faced. Our working space is based out of the national capital, Delhi which makes it easy for us to get in touch with the right stakeholders, and at the same time our outreach and operations are accessible pan India. So you may be in any part of the country or world and we would be just a click away from you. Our aim is to march towards creating a better tomorrow for the insurance industry, to rebuild the trust of insurance policy holders and to provide justice to the mistreated policyholders. So join us on our voyage in crafting a better future for you and also creating a more just and trusting Insurance Industry for you and for us. Insurance Samadhan provides a platform to represent your case. We will scrutinize your case, represent your case on various forums and assist you in getting resolution in the issues you face; making sure we reinstate your faith in your insurance company. First, you register with us by giving your basic details and paying a nominal Registration Fee of Rs 500. One of our skilled representatives approaches you within 48 hours seeking additional information and verifying your details. On confirmation, you will be required to upload scanned copies of your documents on our portal. We require an Authority letter from you for adequate representation. Once done with these we are all set to begin resolving whatever issues you may have. The core group that forms the nucleus of Insurance Samadhan. Deepak has been a Sales Professional and popular friend , colleague , fellow worker . He had been an exceptionally successful sales person due to his quality of Need Based Selling , Ethical approach , Grievance Resolutions , Prompt Service . Deepak has over 500 satisfied clients and he stopped picking new business as he found that servicing new clients will be difficult . However , he kept getting references due to his ability of Problem Solving , networking , a very good image in Industry circles . He has large network of friends in Insurance Sector placed at all levels . They all motivated Deepak to work on grievances of customers and this gave birth of Insurance Samadhan . Deepak has the determination , passion and Never say die spirit for Insurance and Financial Planning . He maintains Portfolios and goes out of the way in ensuring asset allocation as per customer family needs . He keeps meeting people and empathises with their problems . Deepak has expertise in Win Win solutions and keep meeting Industry Professionals . Deepak has been 8 time MDRT qualifier and has imbibed many best practices of the forum . He is keen to build an Insurance Forum in India with Round Table Meetings in all major towns . Deepak is a Graduate from Delhi University . Learnt his basic relationship Building Skills at Fedex and TNT . Did his graduation from Bhagat Singh College and PGDBM from Amity . 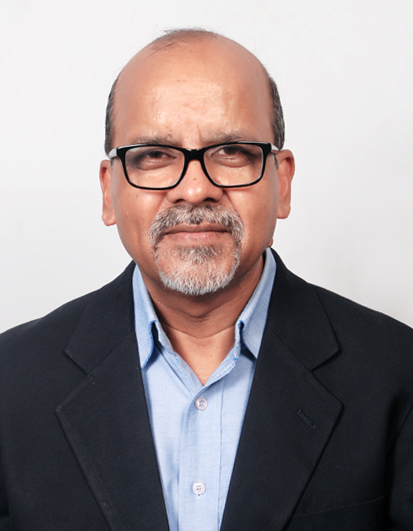 Sanjay is the Managing Partner of the Firm. 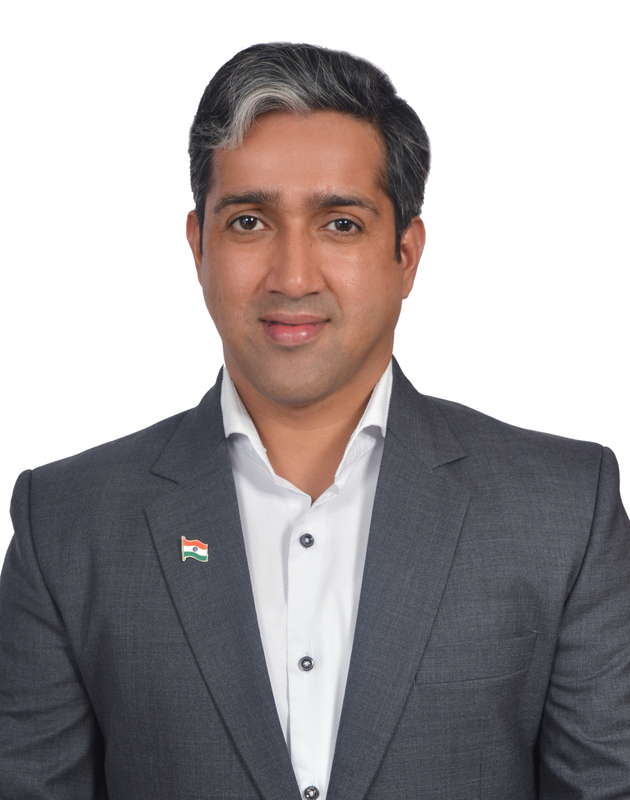 With an experience of more than 2 decades, he has been advising on and representing clients on a wide variety of matters in the Hon’ble Supreme Court of India, various High Courts, District Courts and Tribunals and Forums including Competition Commission, National Consumer Disputes Reddressal Forum, and State Consumer Forums. 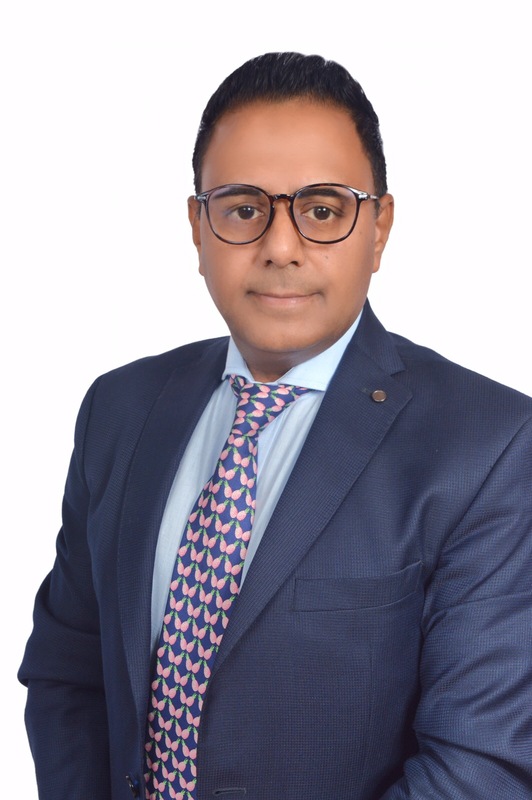 At the Firm, Sanjay advises clients on various aspects and issues relating to The Trade Marks Act, The Indian Copyright Act, The Design Act, The Patents Act, The Geographical Indication Act, Sales of Goods Act, Competition Act, and Consumer Protection Act. In the IPR space, he has advised several major Indian and foreign clients (collaborating with Solicitors from USA, Germany, and other Asian Countries) on management of IP portfolios, valuation of IP assets, protection of their brands in India, monitoring infringements and violations of IPRs, prosecuting their IP matters in India (including civil and criminal action) and suggesting remedies available, filing applications for Trademarks and Patents. With an experience of more than 2 decades, he has been advising and representing clients on a wide variety of matters. A passionate Insurance Professional and Consumer Right activist . Shailesh began his Insurance Journey in 2001 alongwith the opening of Insurance Sector to Private Players . He has keenly observed the Industry , its practices and growth . He was actively involved in training over 1000 agents , he always advocated the social and economic causes while pursuing insurance career . Shailesh is a Fellow from Insurance Institute of India . This knowledge and interaction with beneficiaries of insurance policies motivated him to fight for consumer rights . He helped many victims of insurance miss selling and frauds . He helped recovery of over Rs 100 lakhs from Insurance Companies . Shailesh is an avid reader and writer on Quora . He writes regularly on Insurance matters . He has been recognized as Top Writer in 2018 with over 2 lakh views. Over 15 years experience with Max Life Insurance . Prior to Max Life , he had been working as freelance trainer and consultant for over 5 year. Shailesh is a graduate from Allahabad University and MBA from Aligarh Muslim University.